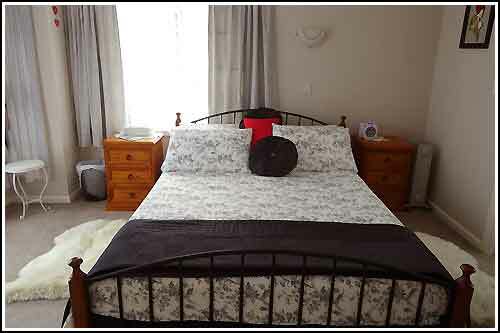 Nest Haven Bed and Breakfast - is located close to a major shopping centre. From Nest haven, you can walk to Restaurants, Bars, Supermarket, Banks, Boutique shops, Cafes, Post office and so much more in approx 3 minutes. Church Road Winery is approx 20 minute walk while the Mission Estate is approx 30 - 35 minutes. Walking and cycle tracks are just 1 minute away and we also have bikes for our guests to use. Guests have their own entrance and there is off road parking. FREE high speed fibre Wi-Fi is available for emails. 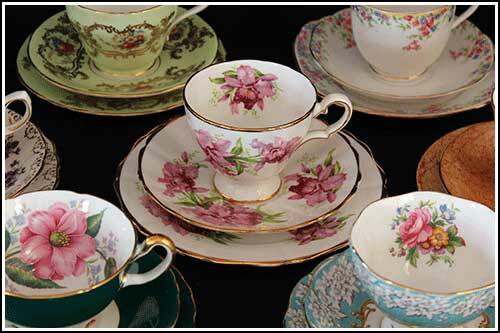 While at Nest Haven, why not look over Maggie's huge collection of vintage fine bone china - Maybe the largest collection in Hawkes Bay. 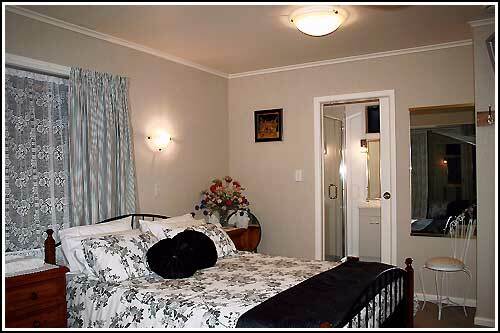 Tariff: ...... $130.00 per night including breakfasts. 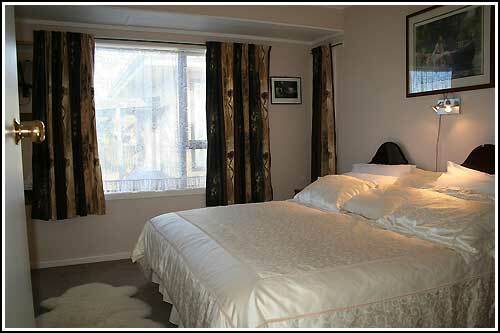 Single:..... $100.00 per night including breakfasts. 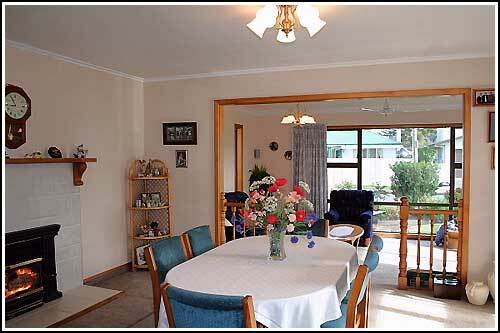 is located close to a major shopping centre. Tariff: Double.....$130.00 p.n. Including breakfasts. 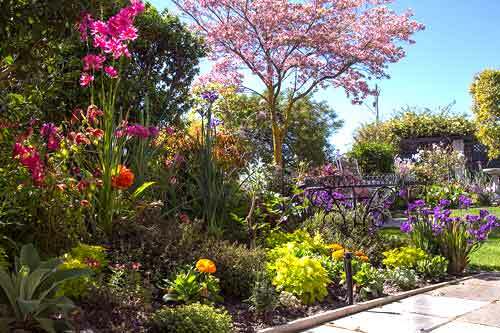 Award winning gardens with many quiet areas in which to relax. 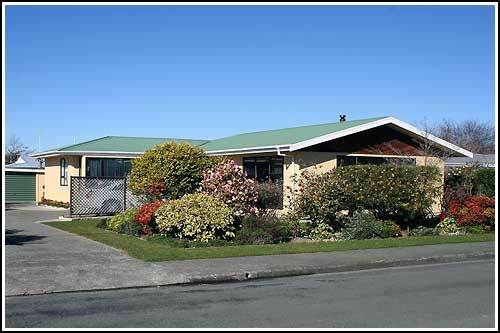 We are glad we chose Nest Haven for our accommodation in Napier. We loved chatting to you both and finding out all about Napier and the Art Deco style as well as seeing Margaret's amazing china collection. Hope we may see you again sometime. A much overdue email. 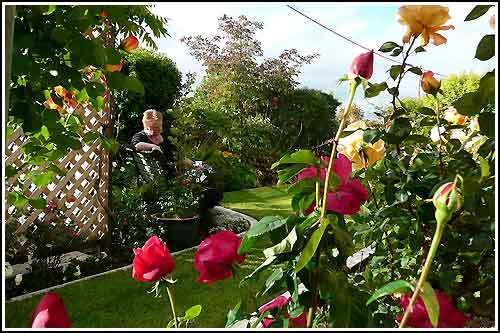 We wanted to thank you both so much for making our stay in Napier, such a lovely experience. Just a quick note to say thanks for your hospitality. We thoroughly enjoyed staying at your home. 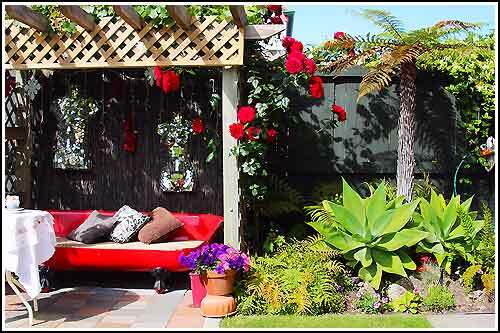 Fantastic breakfast chats regarding Hawkes Bay attractions and wineries, and of course real estate!